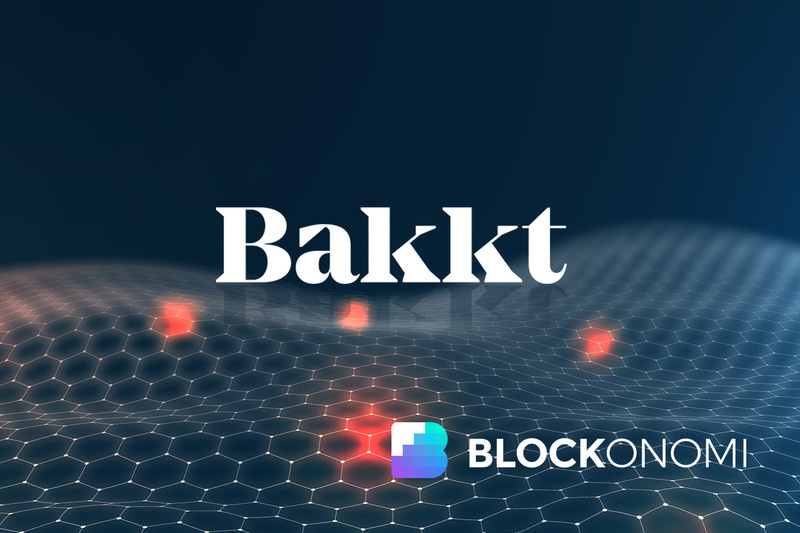 According to a report from news outlet CoinDesk, criminals are impersonating Bitcoin futures exchange platform Bakkt. The impersonation is reportedly being done by a website which claims to be seeking second financing round for the futures exchange platform. In addition to identity theft, the website allegedly sent out emails directly to potential investors, encouraging them to invest in the platform by sending Bitcoin. Per the report, an email was sent to their editorial desk on January 7, making unfounded claims. 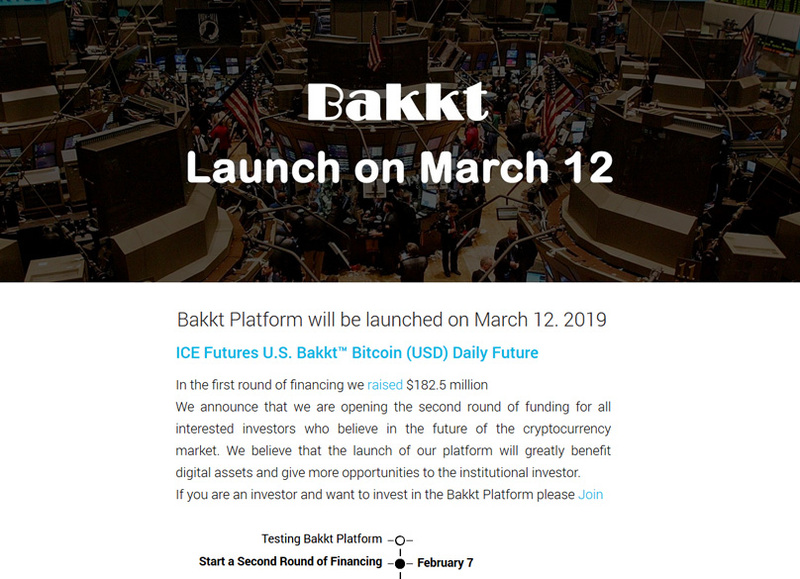 Beyond informing visitors that the Intercontinental Exchange (ICE) backed Bakkt wants to raise $50 million, it also claimed the platform would launch on March 12, 2019. The hook begins at the second round of financing where the criminals hope to lure unsuspecting victims to give away their Bitcoin in the hope of a big fat paycheck from Bakkt in profits. To convince users, the scammers direct readers to visit a fake website—set up last week under web host NameCheap. On the fake site, investors were asked to provide their details (email addresses and full name) to register. When the process is completed, a Bitcoin wallet address is sent to participants (which they are supposed to fund), to take part in the “Second Funding Round.” Investors are also asked to provide their crypto wallet addresses so that they can get the dividends of their investment. For a regulated platform that raised $182.5 million in November and can pick and choose from a litany of institutional investors, it’s tough to imagine Bakkt asking the public for capital via their website. There’s no gainsaying the fact that this was a poor impersonation of a company that has been getting press recently. It’s riddled with red flags and should be easy to spot as a fake, the moment one visits the site. The first red flag is the launch date. Bakkt doesn’t have a launch date. While the platform already has a futures product in the works, approval from the Commodity Futures Trading Commission (CTFC) is needed before it can launch. The second red flag is profits. The site promised outrageous returns on investments. This is perhaps one of the most telltale signs of a bitcoin scam. They tell you to bring your bitcoins, so they can make you rich overnight. 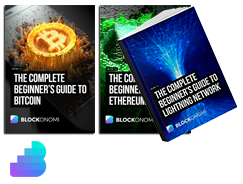 The scammers promise a 27.5% return on investment for investors who make their payments through Bitcoin. For any investment scheme whatsoever, this rate of return is outlandish. The third sign was the site itself. There were way too many errors. “We are at the stage of completing the testing of Blockchain on our platform, our tests have shown high results of efficiency and manufacturability using Blockchain technology in contrast to Fiat,” the fake site claims. While the CoinDesk team found it easy to detect the scammy site, some newbie investors might think it’s their lucky day, and send in Bitcoin. The fake website has, however, been taken down. Impersonation scams are one of the biggest scams in the blockchain space, and it’s growing. They have grown beyond cloning websites to celebrities. Business leaders in the world of traditional finance and crypto have had their fair share of miscreants using their profile picture and name to promote fake bitcoin giveaway. Tesla’s Elon Musk, John McAfee and Vitalik Buterin are some of the biggest names whose profile has been used to perpetuate the crime, and the scam seems to be quite rewarding. Security research site Bleeping Computer reported last February that impersonators were taking home $5,000 a night in ethereum by impersonating celebs on Twitter. According to stats from EtherScamDB, about 8,148 ETH were sent to scam addresses, which was about $4.9 million at the time. Based in the UK, Jimmy has been following the development of blockchain for several years, and he is optimistic about its potential to democratize the financial system.